Claudia Weill’s film Girlfriends was recently shown as part of the lineup on TCM’s Trailblazing Women series that took place last month. The film was new to me and thought it deserved a write-up because it is the precursor to so many films and female friendships depicted on our screens today, including Nicole Holofcener’s Walking and Talking, Kristen Wiig’s Bridesmaids, Frances Ha, and Lena Dunham’s Girls. The plot is by now, familiar. Two best friends are living together, trying to make their way in a tough city like New York. One of the girls is in a serious relationship while the other is either single or struggling on the dating scene. The girl in the serious relationship moves on, either moving in with her boyfriend or getting engaged, and leaving the single friend feeling unmoored and alone. Usually the single girl pursues her career or endures several dating disasters, all the while feeling more detached and abandoned by their friend. But the friendship usually remains in tact, even as it changes and evolves. All of this happens in Girlfriends and despite seeing the same idea reiterated over the years in different film or TV shows, the depiction of female friendship is still refreshing and powerful. Girlfriends varies the script a little bit. Anne (Anita Skinner) moves out to get married, altering her friendship with Susan (Melanie Mayron), but she continues to pursue a writing career. However, when she has a baby, it changes her plans and she finds understanding and solace in her friendship with Susan rather than her husband and new baby. Susan understands Anne’s ambitions and the film is one of the few that touches on not only female friendships changing, but the struggle for women to “have it all,” and the realities of what that means. While Anne doesn’t alter her career plans, it’s clear by the end of the movie that things have changed irrevocably for her. Most of the film focuses on Susan’s struggle to adjust to her newfound solo life, navigating work, dating, and life in New York without her best friend. Susan wants to be a photographer, a serious one, with her pictures in galleries, rather than spending her time shooting bar mitzvahs and weddings. Susan has a dalliance with an older rabbi. In fact, Weill has an impressive resume, working in the indie film world in its nascent stages, during which she directed Sesame Street, documentaries, and short films. Her leap to narrative film was due to lack of representation. “I never saw anyone who looked like me or my friends when I went to the movies,” Weill said in an interview. Critics have suggested that her early career was hampered because she was unfairly stigmatized by being labeled a feminist filmmaker. By the time she made Girlfriends, she denied she was a feminist. Growing up in a Swiss family, Weill said arts were to her family what sports are to American families, they were something you did on the weekends. 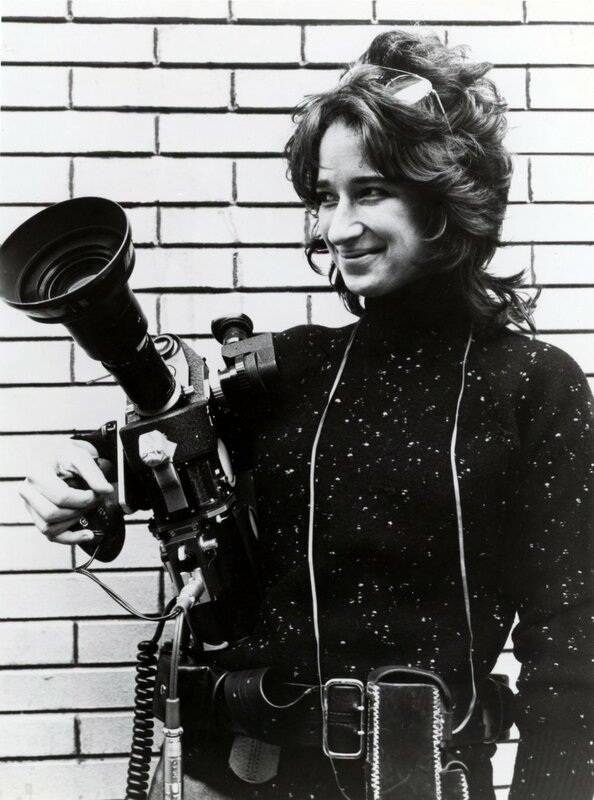 Weill attended Radcliffe College, where she majored in Modern European History and Literature, but still managed to study photography, painting, and spend time making films. She cites the junior year of her college career as being transformative. She was a PA on a documentary about the Summer of Love in 1967 in Haight-Ashbury. “It was way too much fun to back to school after that summer,” Weill said. Upon graduation, she and Eli Noyes Jr. started a film company, Cyclops Films. In addition to work on Sesame Street, she made experimental and documentary shorts. She wrote the screenplay for one scripted short, Joyce at 34, directed by Joyce Chopra, which received attention for both Chopra and Weill. Actress Shirley MacLaine then recruited Weill to work on a documentary about China with her, The Other Half of the Sky. The acclaim garner for the film was instrumental in helping Weill expand and secure the grant money to help make her first feature, Girlfriends. 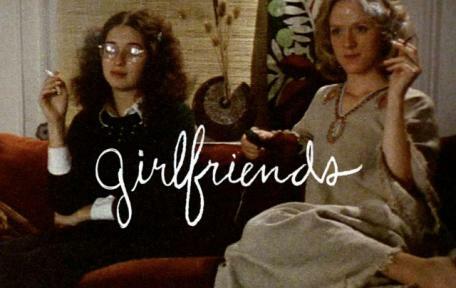 Girlfriends screened at Cannes and its reception led to Warner Brothers to pick it up for distribution. It was a critical success, but not a commercial one. Despite its lack of commercial prowess, Weill was offered a number of big studio directorial assignments after the success of Girlfriends. She chose a $7 million budgeted feature at Columbia Pictures, It’s My Turn. The film performed poorly at the box office, but upon an offer from Joe Papp, Weill turned to directing several plays in New York at the Public Theater, Manhattan Theatre Club, Williamstown, and then Sundance. 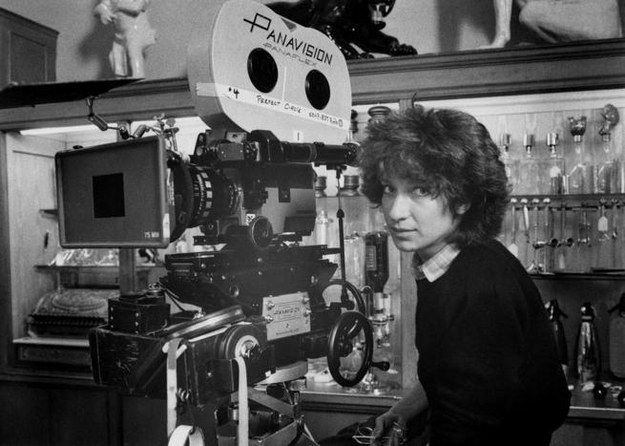 Upon marrying and having children, Weill and her family moved back to Los Angeles, where she began directing episodic television such as thirtysomething, Chicago Hope, and My So Called Life. Writer, educator, and historian of women in film. Other interests include: journalism, social justice, documentaries, true crime, and podcasts. Lauren has lived in both New York and Los Angeles. She holds a master's degree in film and TV from Syracuse University. You can find her on Twitter: @laurencbyrd14.